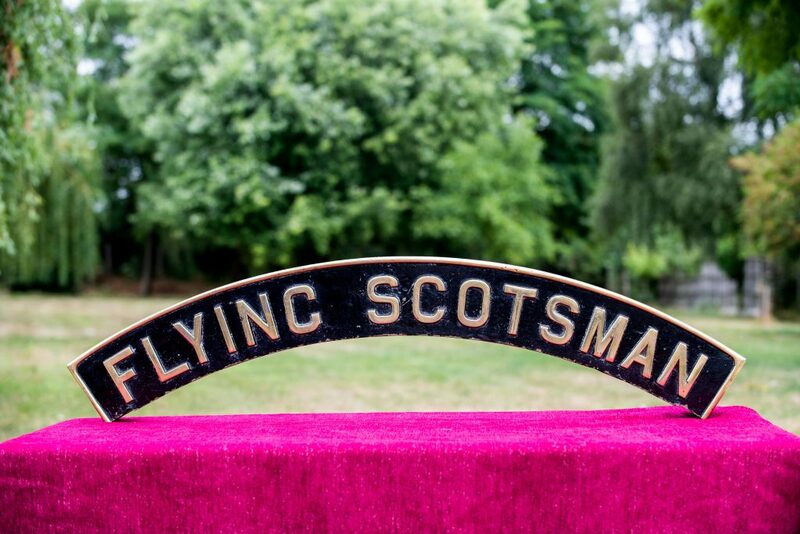 One of the original nameplates from the Flying Scotsman has been sold for £64,500 – breaking a world record. 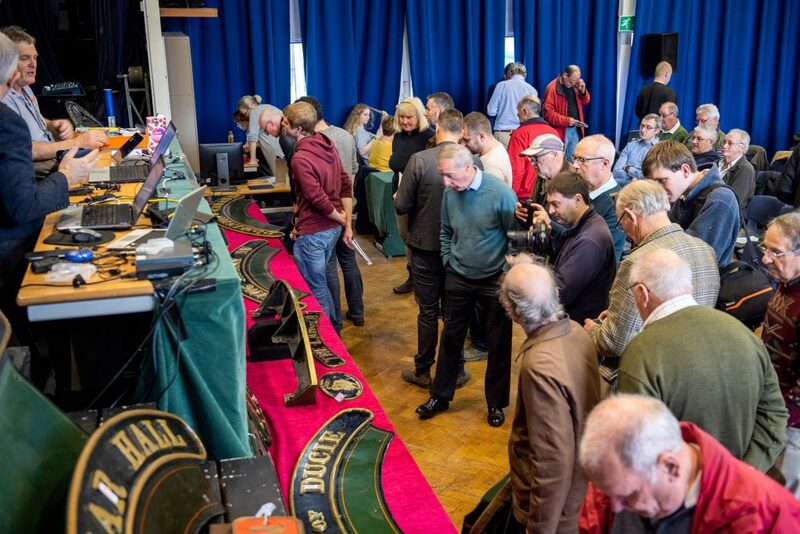 The 1926 solid brass plate, which was being sold by the family of a collector, sold for the huge sum to a mystery online bidder when it went under the hammer with GW Railwayana Auctions in Worcestershire on Saturday [November 17]. 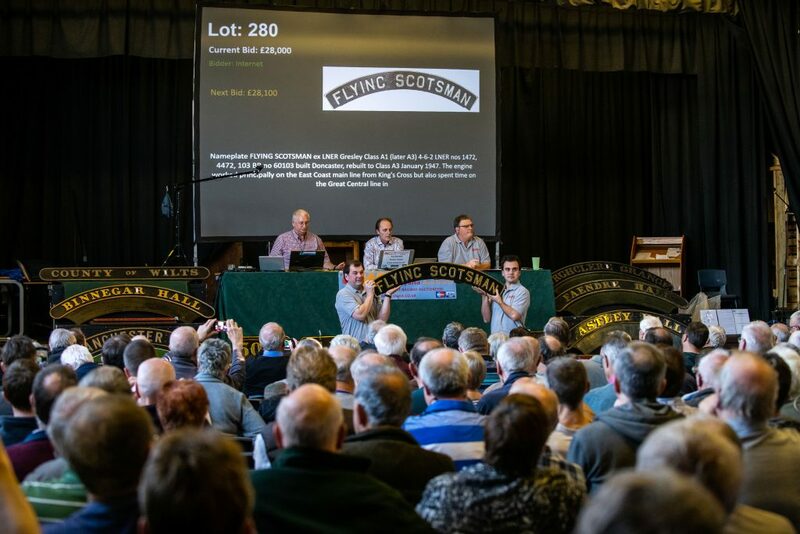 The plate, which was being sold by the family of a collector, broke the previous record for the nameplate of the Golden Fleece which sold for £60,000 in 2004. 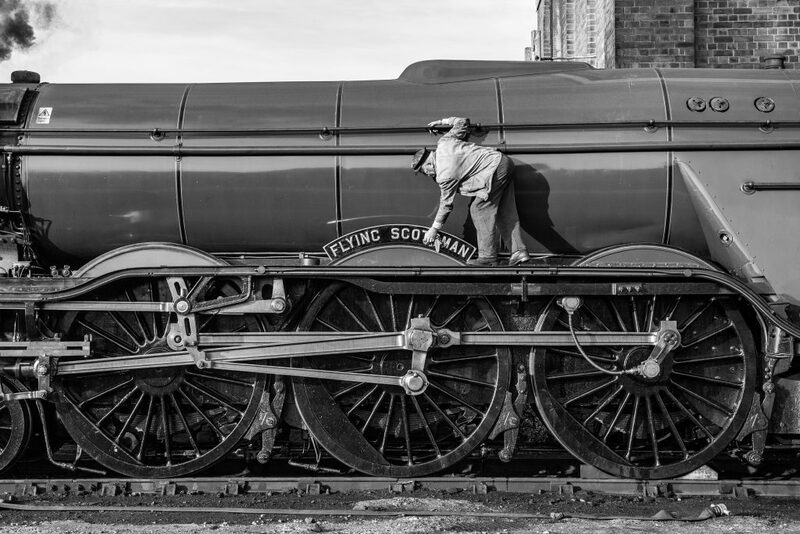 The Flying Scotsmanwas built in 1923 but its early nameplates were prone to crackling, so in 1926 a new design with strengthened webs and a longer radius was fitted to the iconic locomotive – traveling with it until 2003. 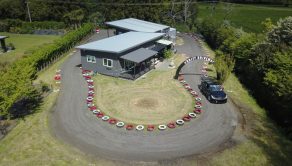 The locomotive has travelled through many countries and changed various owners – from the UK to USA and Canada, to Australia – before returning back to the UK. 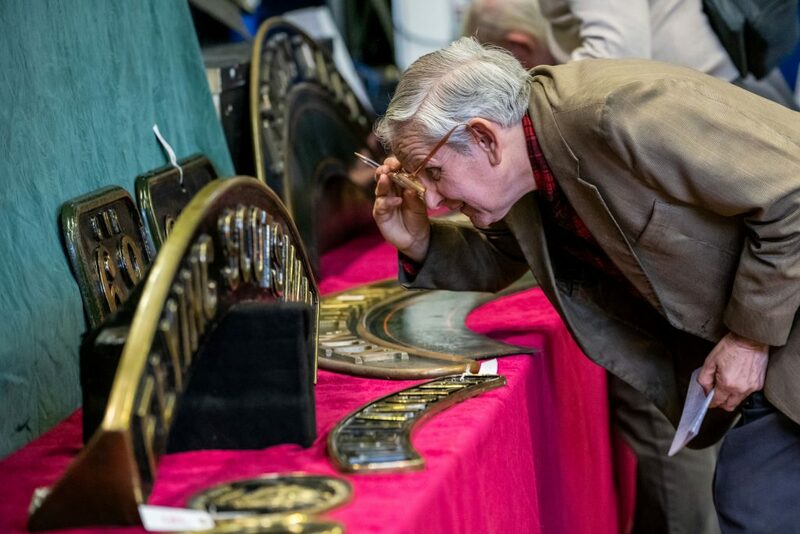 Simon Turner, managing director of GW Railwayana Auctions, said: “I am truly surprised that the world record was broken, it certainly is a lifetimes achievement after having run our auctions for over 20 years. 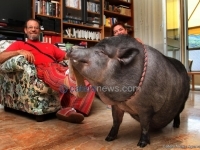 It’s a full house for underwater poker game!